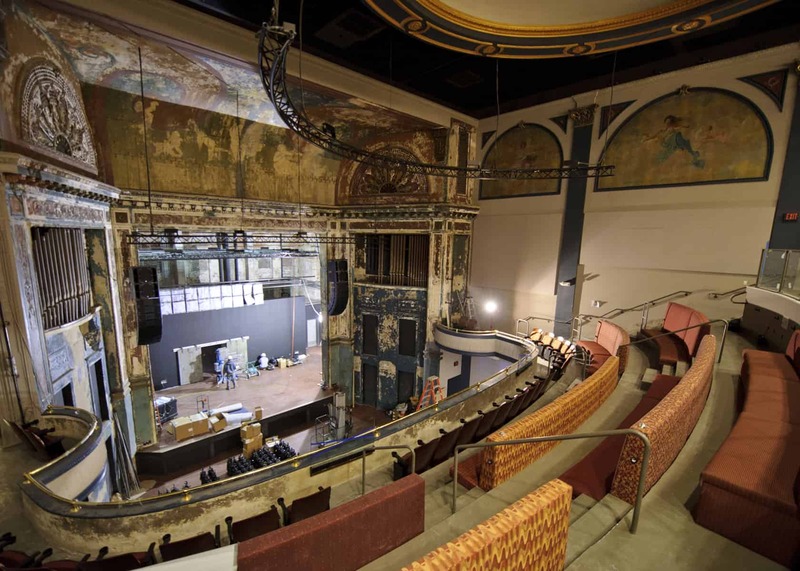 The Queen Theater was rehabilitated from a vacant and long-neglected theater into a contemporary concert venue with supplemental restaurant and commercial spaces. Beginning in 2007, Powers & Company, Inc. facilitated both the State and Federal Tax Incentive program applications and provided guidance regarding the material conservation of the building. 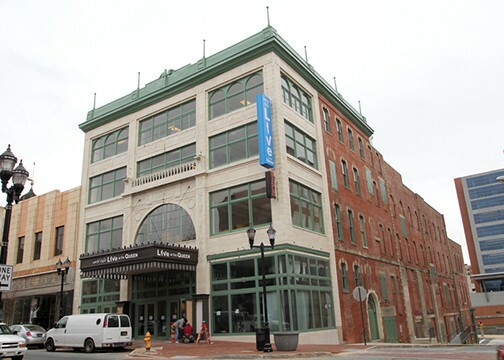 Located in the center of downtown Wilmington, The Queen Theater was constructed in 1873 by the Baltimore firm of Dixon & Carson. Originally known as the Clayton House Hotel, it was sold to the Wilmington Amusement Company in 1915. They renamed it the Queen Theater and re-clad the N. Market Street elevation in pressed white terra cotta tiles to give it an updated appearance. Construction began on the conversion in June 2009 and was completed in December 2010. 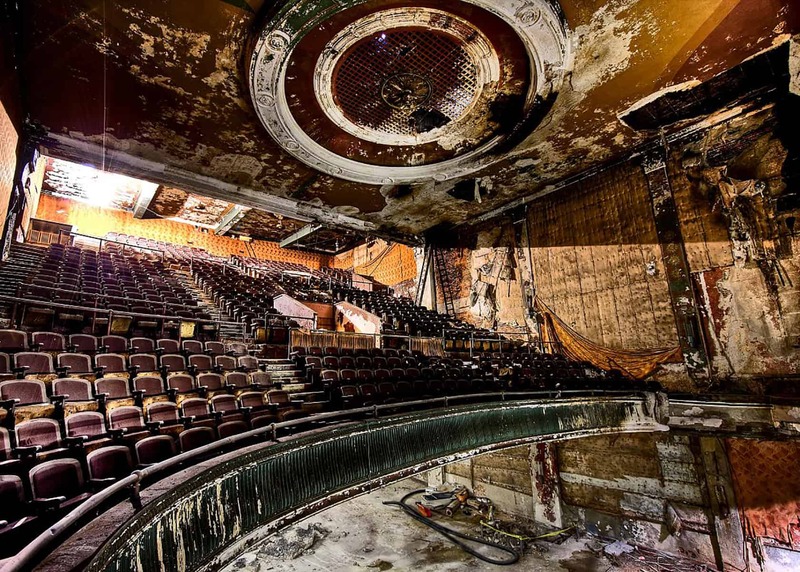 The work primarily involved rebuilding the entirety of the interior both to restore the promience of the original theater and to create a state-of-the-art theater and entertainment space.